I like to think I enjoy vintage cars and have a good eye for design. Then I ran into Bruce Thomson’s blog, Kicking Vintage Tyres, and now I want to just sell everything I own and buy a refrigerator white Toyota Corolla because I am not worthy. 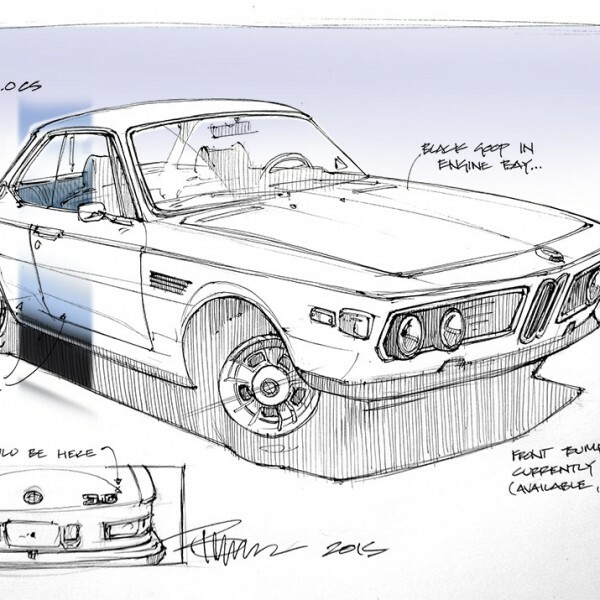 Not only is his writing thoughtful and interesting, the drawings are spectacular, and they’ll make you think more about why you like cars in a brand new way. 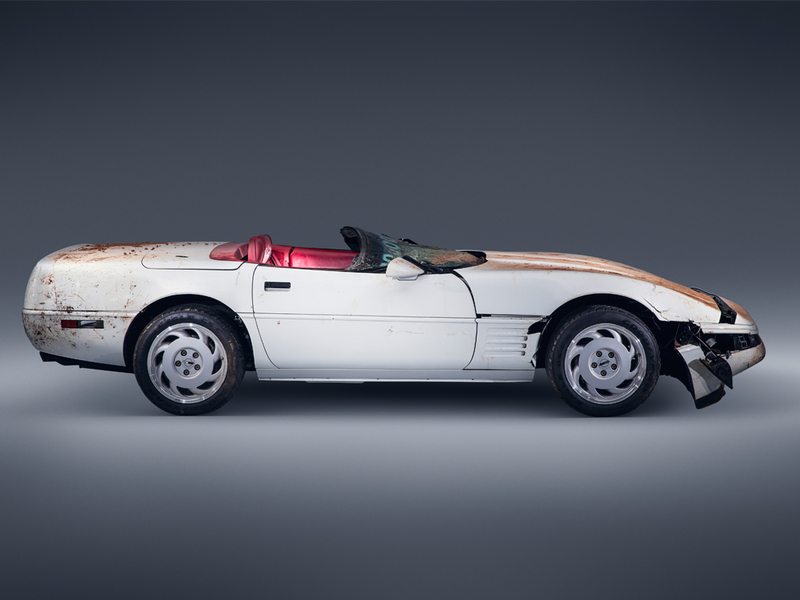 Here’s the backstory: Bruce Thomson is a Professor of automotive and Industrial Design at Humber College in Toronto. He spent time as an Automotive Designer, with Ford Europe in Köln, Germany. 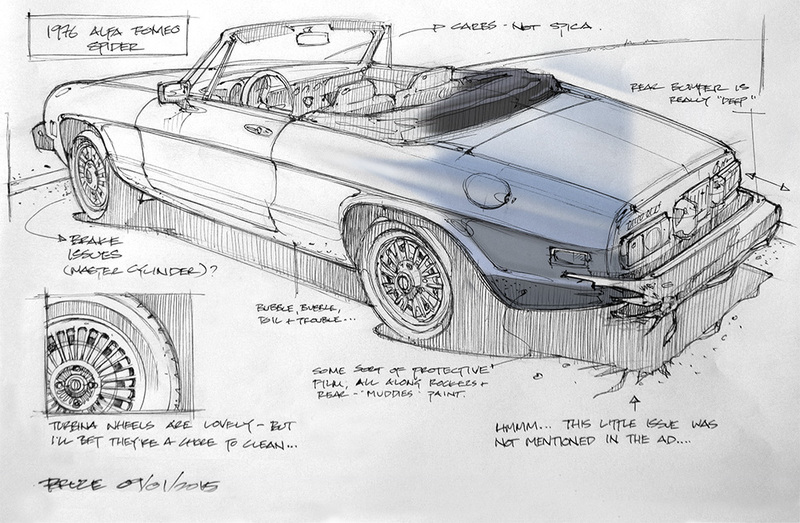 In the past few years, he’s been posting sketches in his blog Caught in My Headlights, where he focuses on F1 cars. 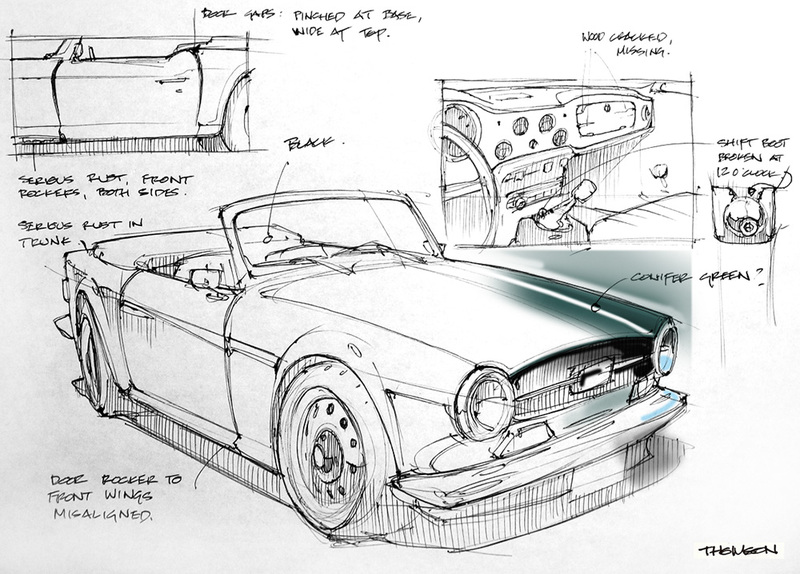 He’s produced some alarmingly awesome drawings there as a means of forcing himself to sketch cars on a daily schedule to keep his skills in order. 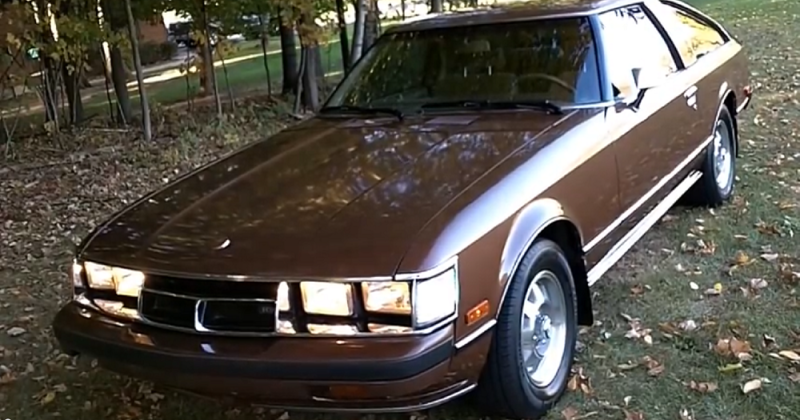 Bruce has always been a classic car fan, too. 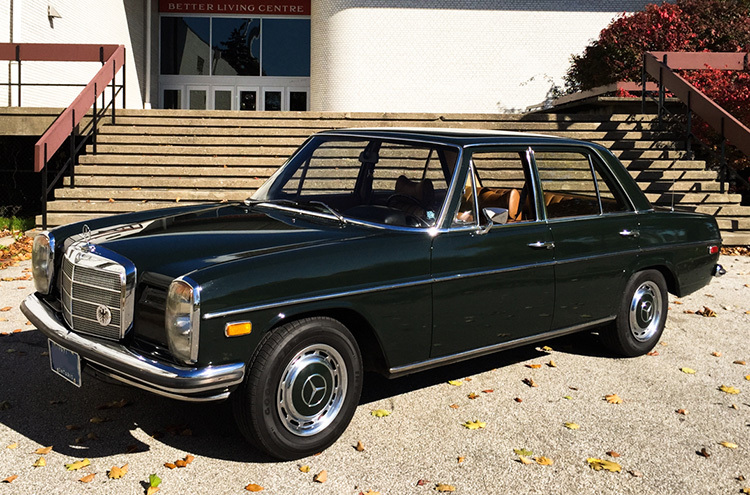 He owned a 1971 Mercedes-Benz 220 with a gas engine and a manual transmission — “something that I had wanted all my young life,” he wrote, “a distinct and lovely classic car.” But after moving to a condominium and deciding he was really interested in a convertible, he sold the car off. The rules opened him up to a range of cars, and since the rules were made to be broken, he even threw in a few non-convertibles like the Jaguar MkII, or the Porsche 912. So far, it’s what all of us who want a vintage car end up doing, in one way or another, so what’s the big deal? The sketches. They’re beautiful. Not only do they reveal an artist’s eye for what makes a car appealing, but they call out concerns in the cars that Bruce finds in the cars he ends up going to look at. 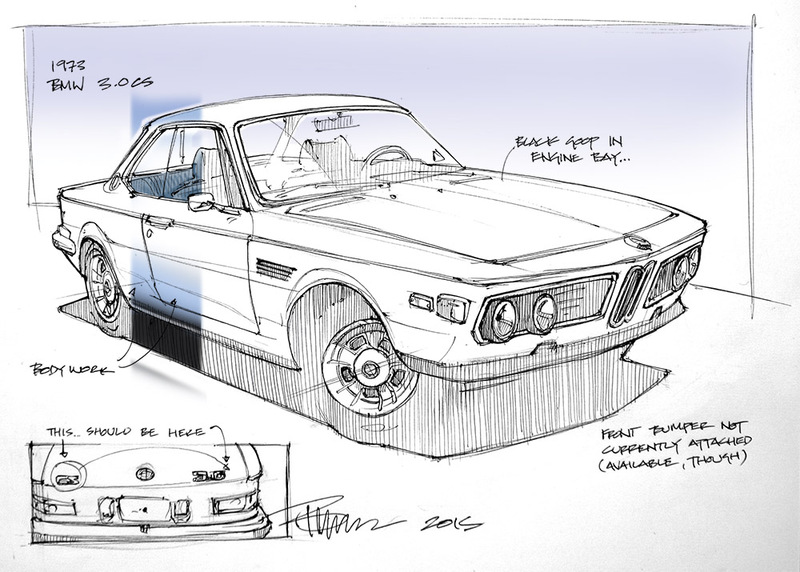 Each blog entry contains a description of the car he’s looking at, along with one of these gorgeous pen sketches. Some are accented with a highlight of color, so he can recall the details of the cars he looked at. Bruce just started the effort before the turn of the new year, so there are about a dozen entries right now, with more on the way as he investigates more cars. Click on through to Kicking Vintage Tyres, but don’t have anything pressing to do for the rest of the day. H/T to Automotive News on Twitter, which posted a story about the blog yesterday.